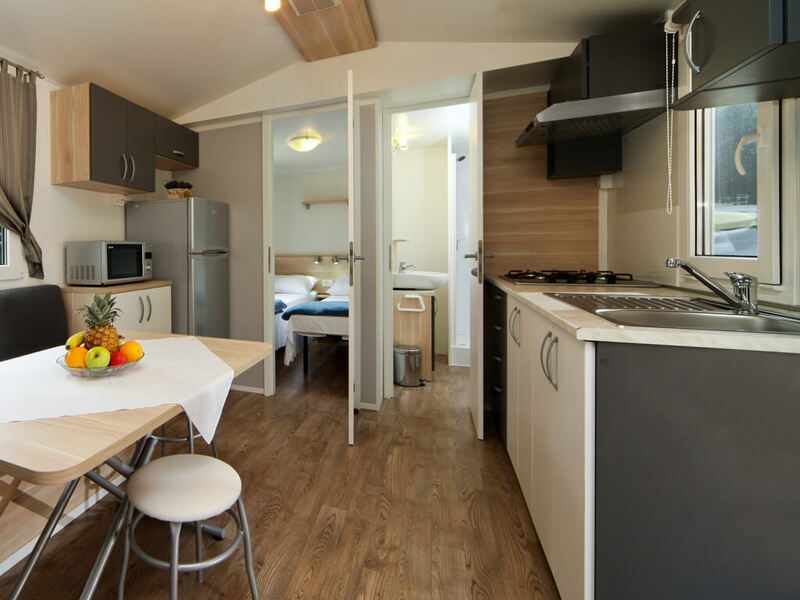 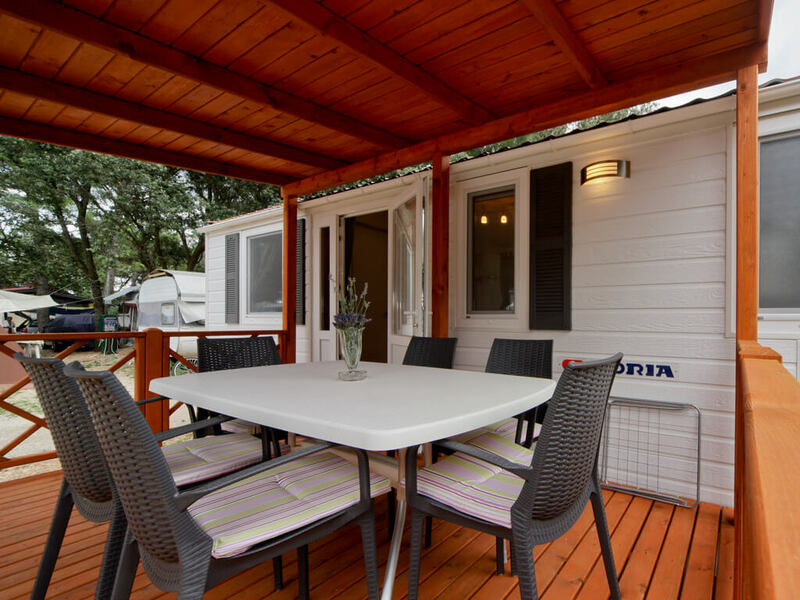 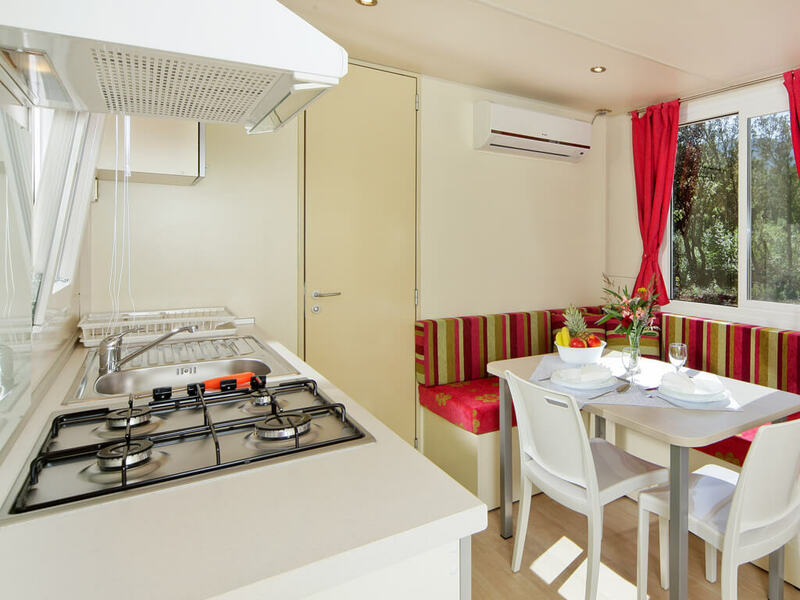 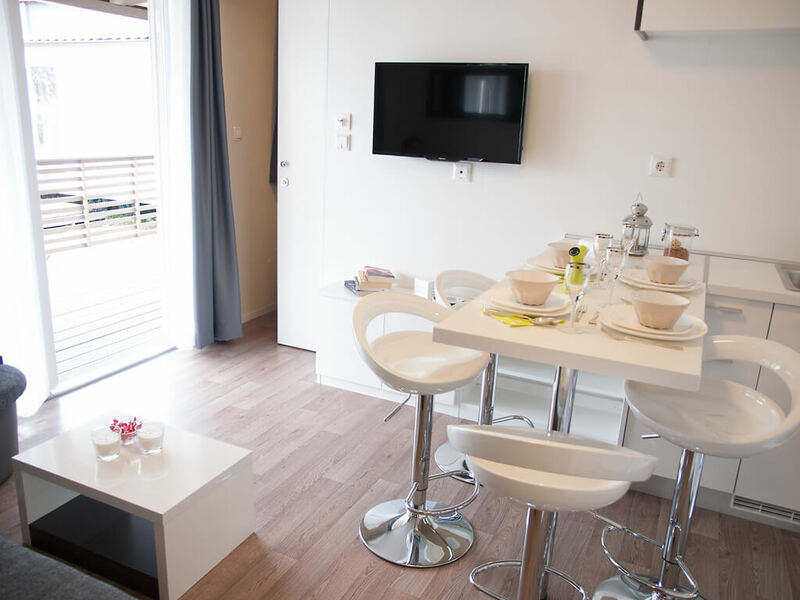 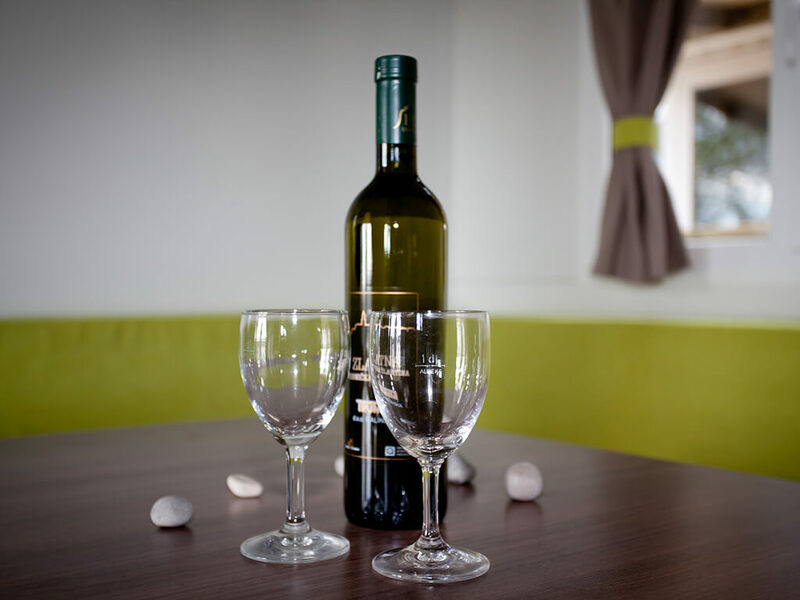 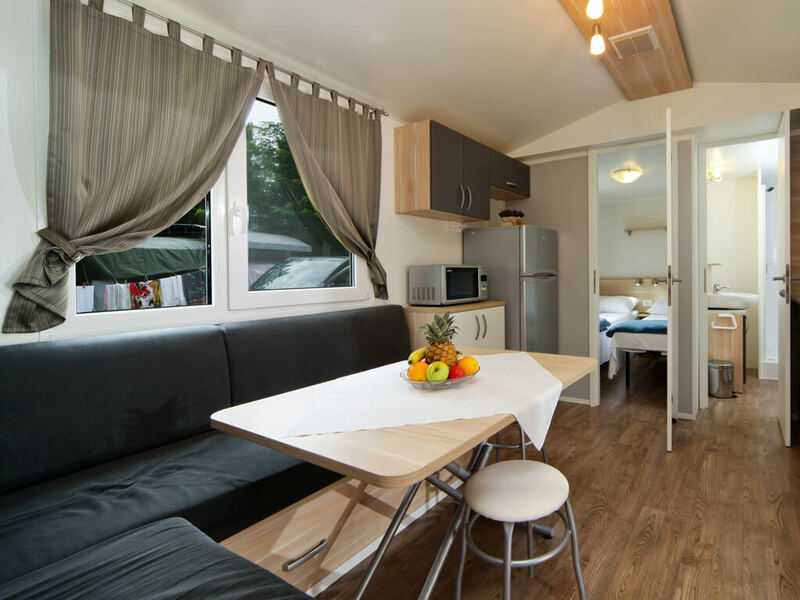 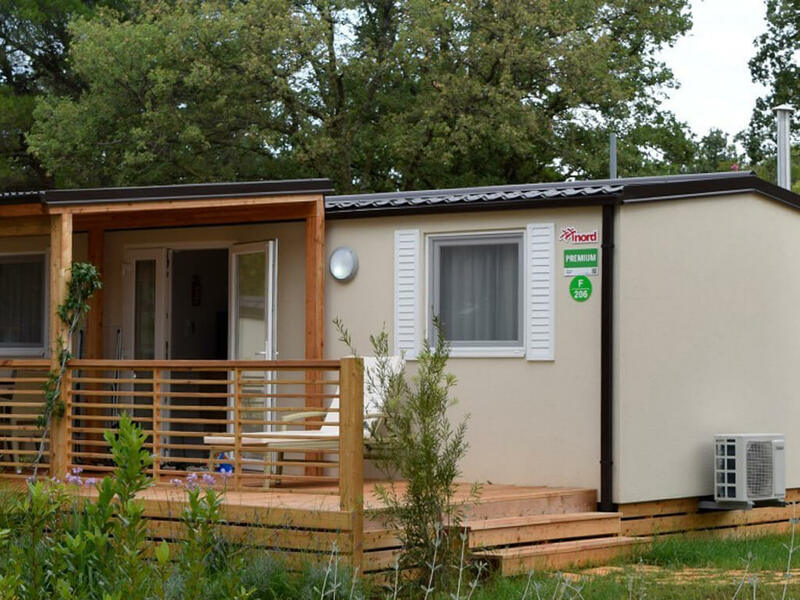 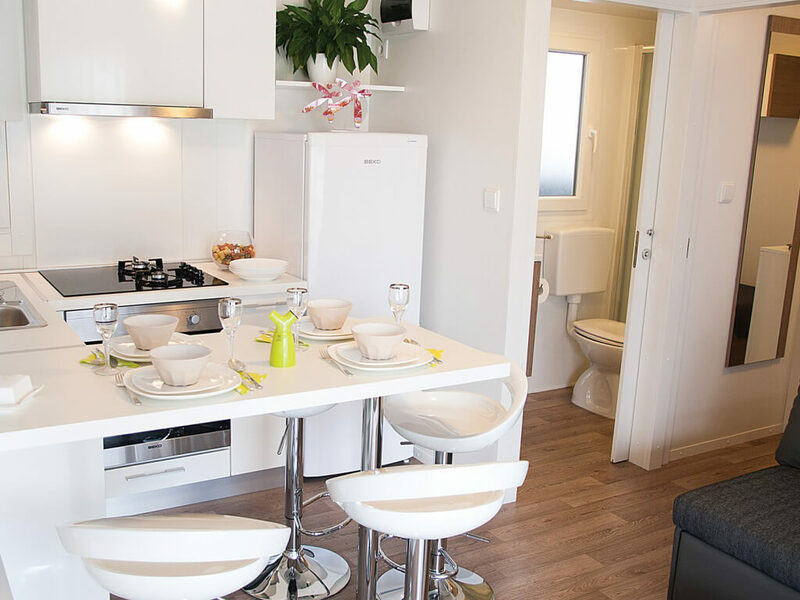 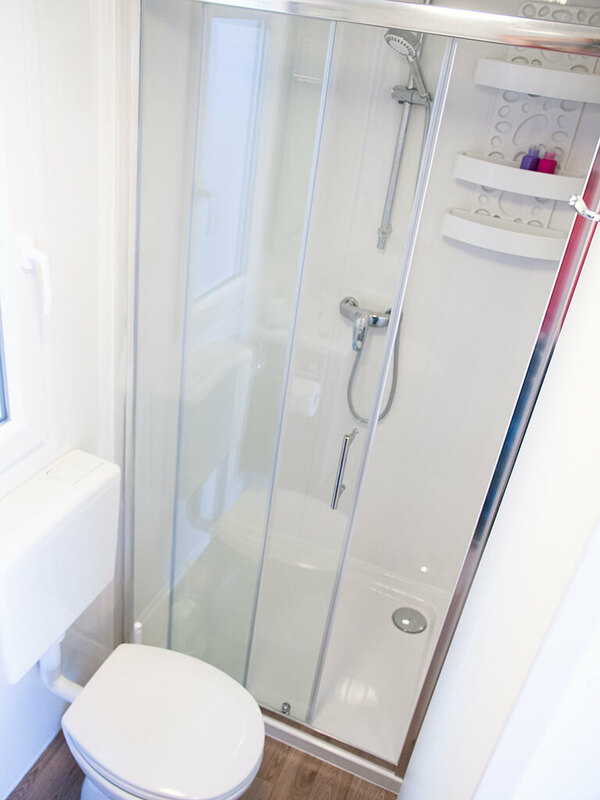 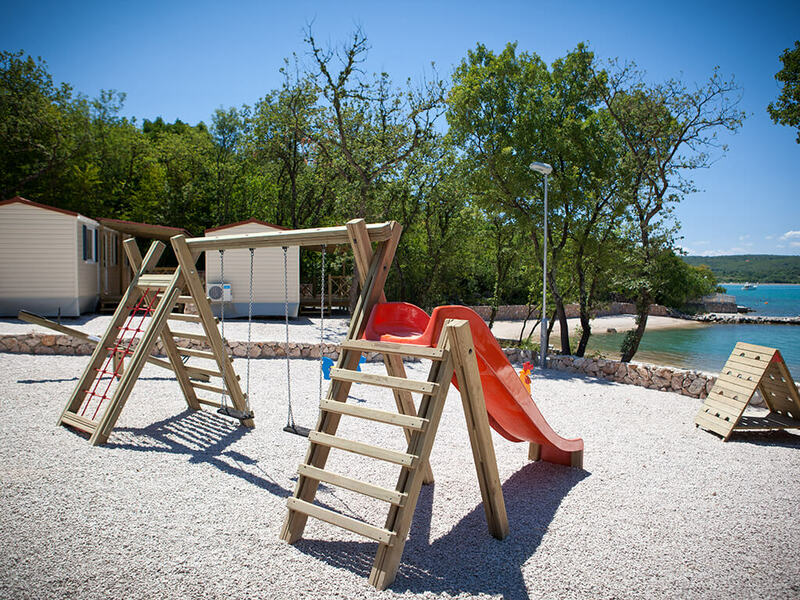 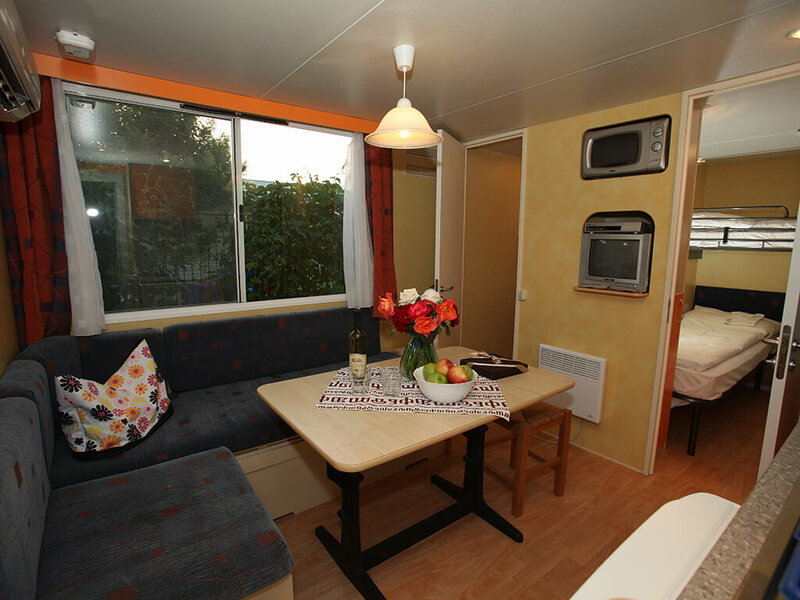 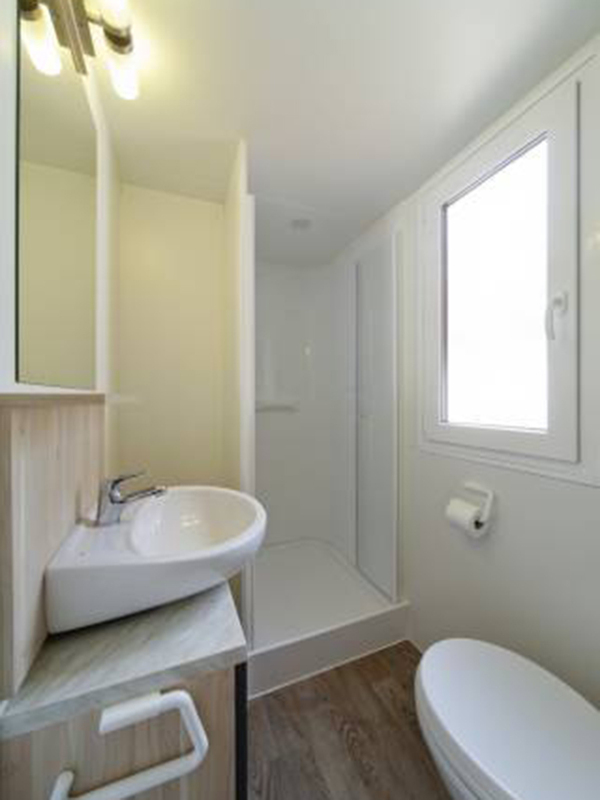 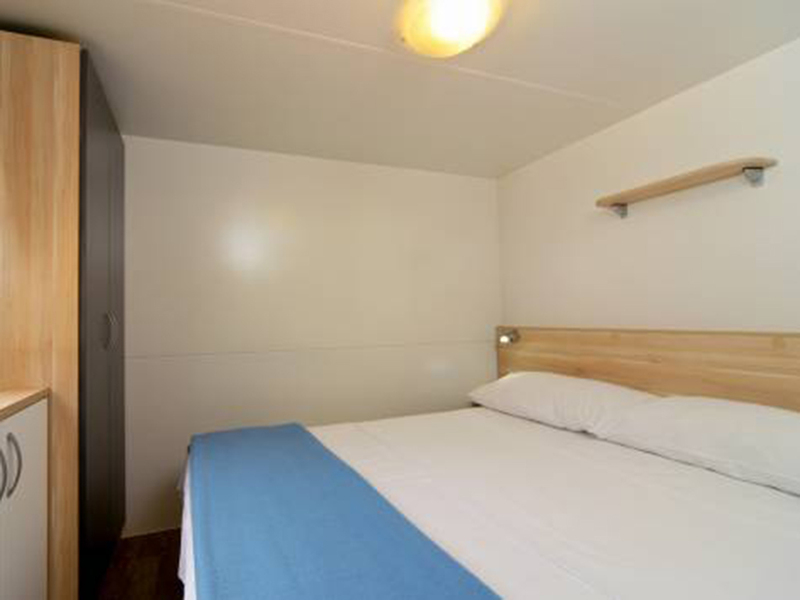 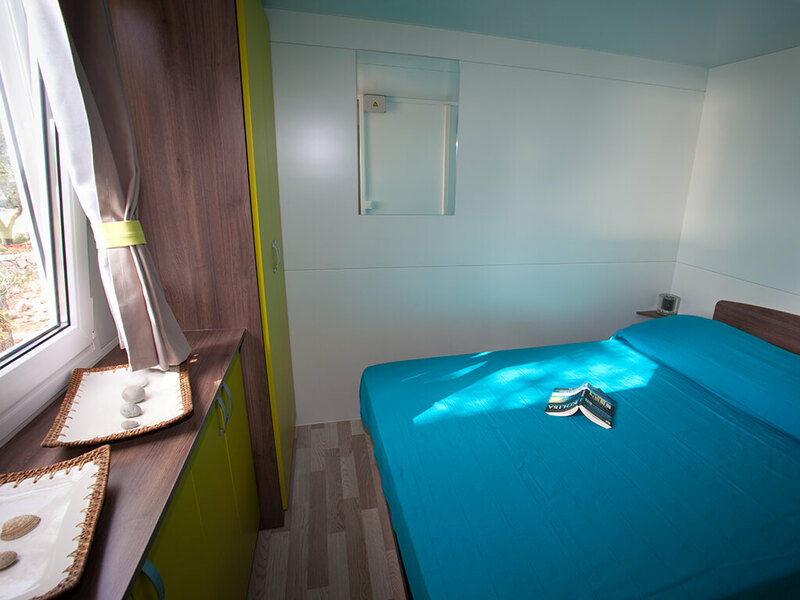 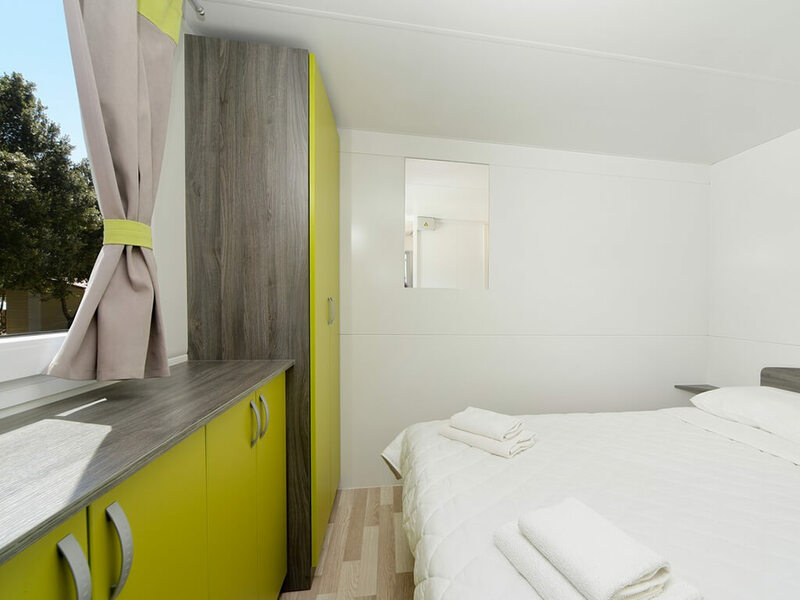 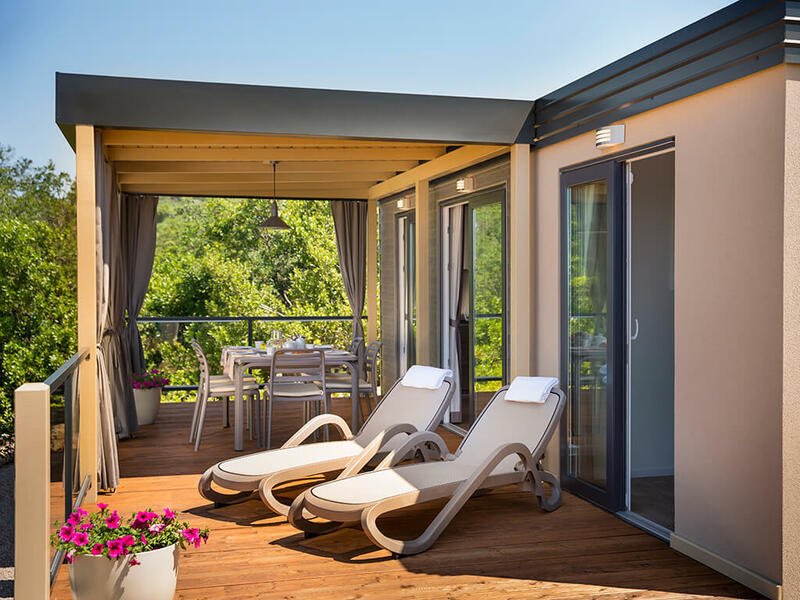 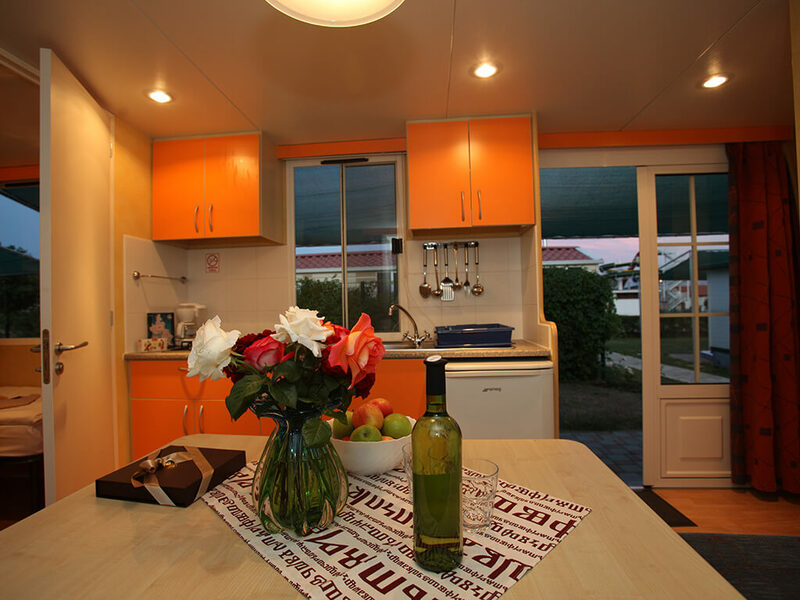 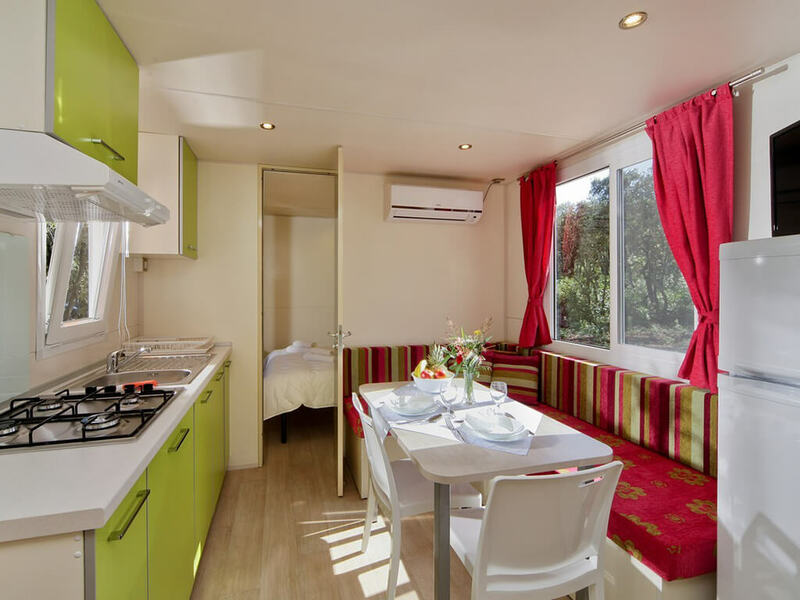 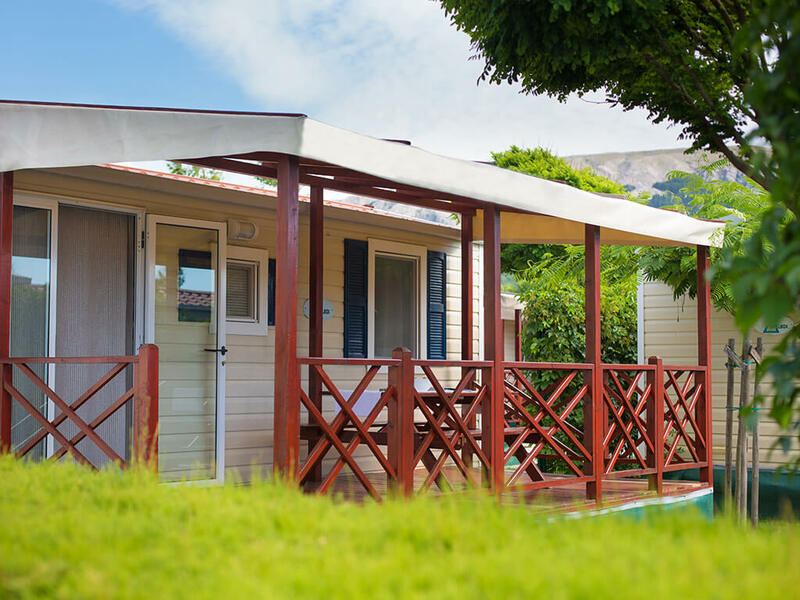 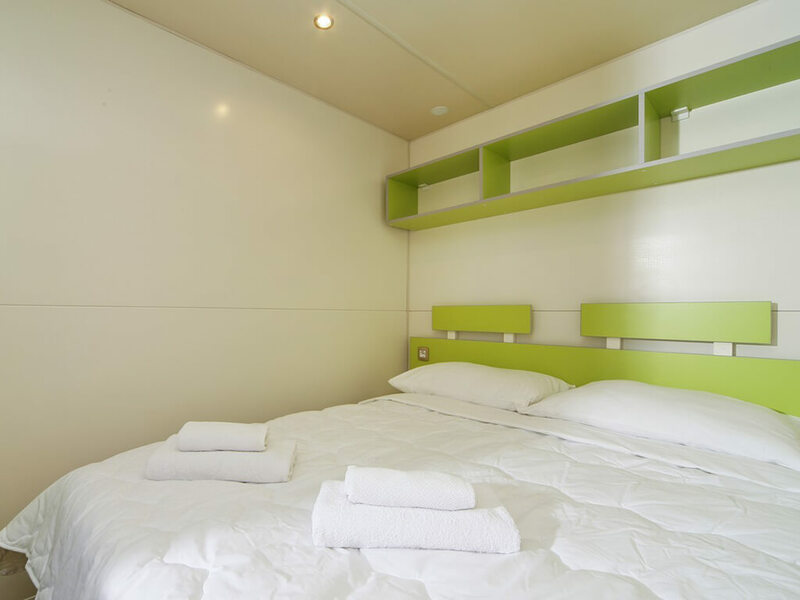 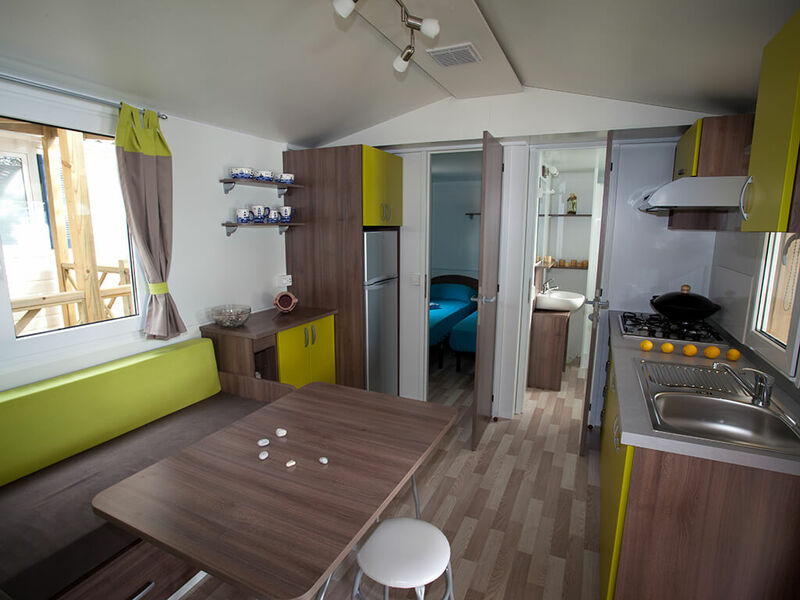 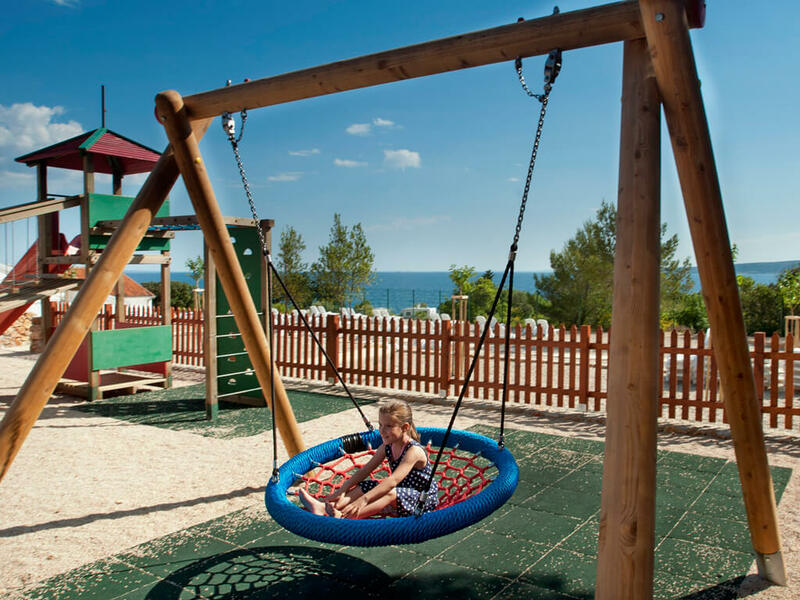 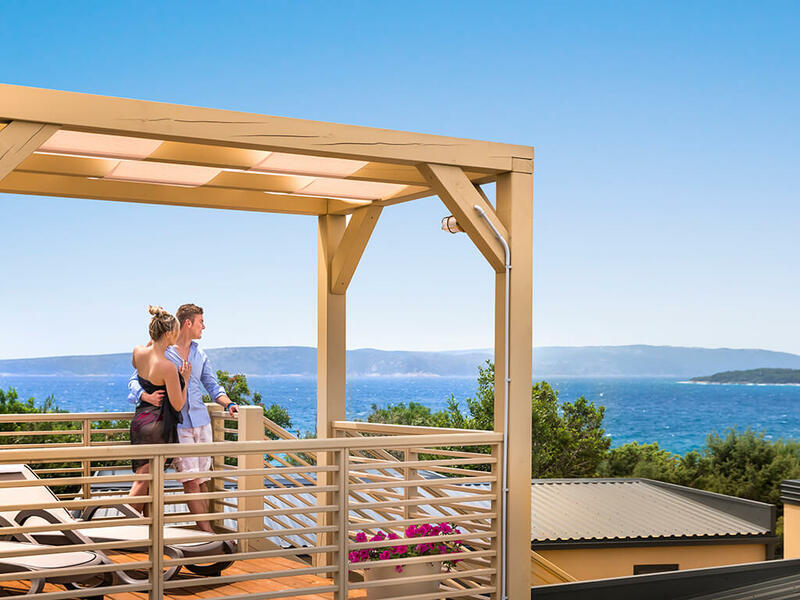 For carefree enjoyment and relaxation during your holiday choose a mobile home in Kvarner. 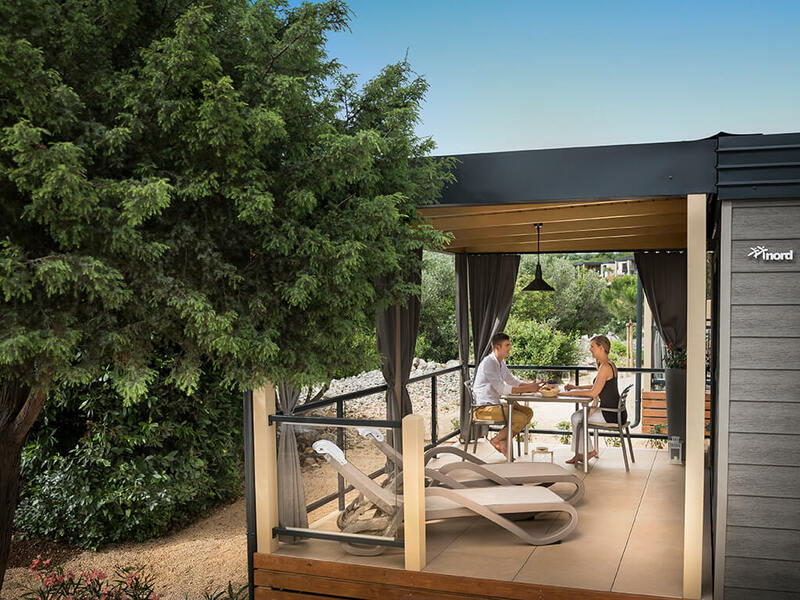 Peaceful surroundings, exceptional location and the feel of your own home in fully equipped homes are deserving for a stay in nature, which is not lacking in anything. 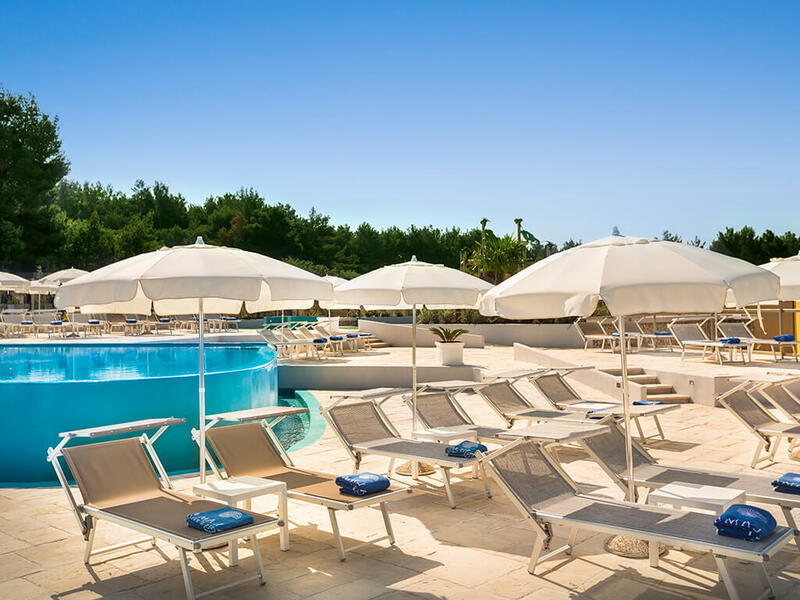 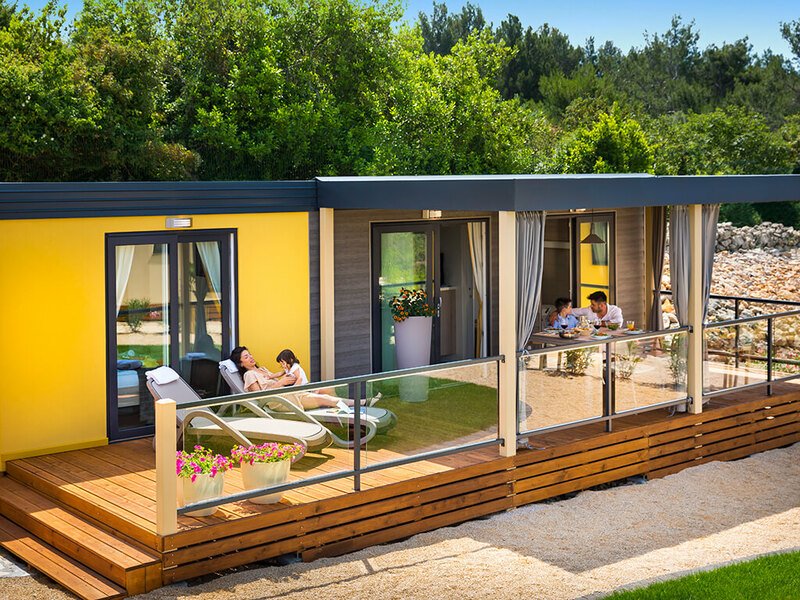 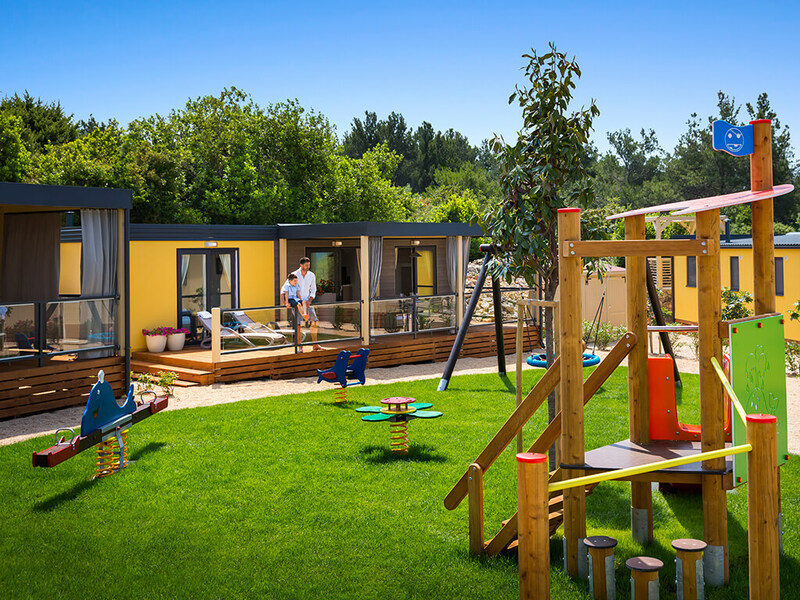 Modern, attractive and fully equipped, mobile homes on the island of Krk are situated in unique locations within themed villages, and apart from special camping experience, they also offer various possibilities within the village – swimming pools, beaches, bars, grill areas, promenades. 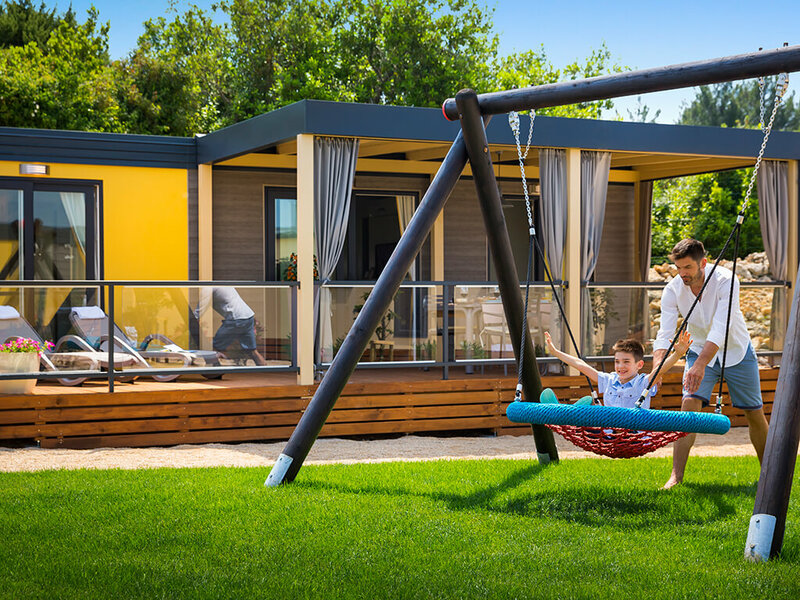 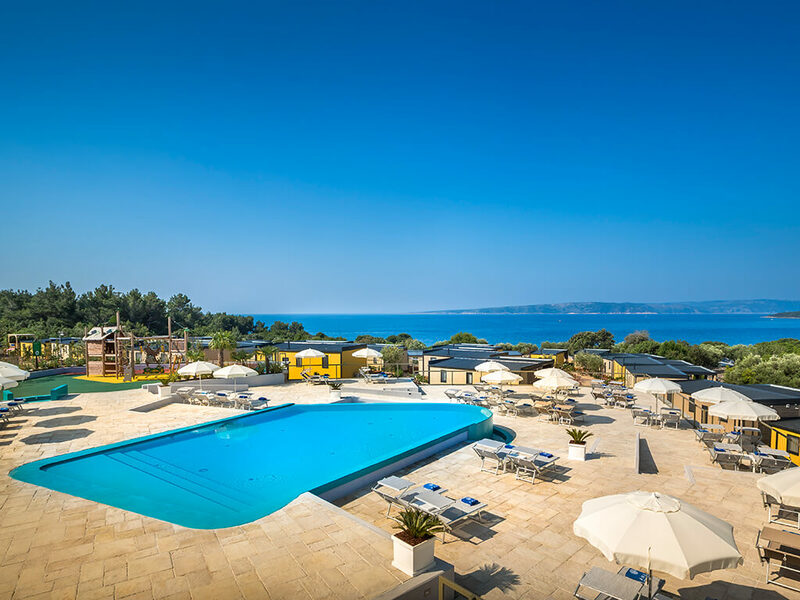 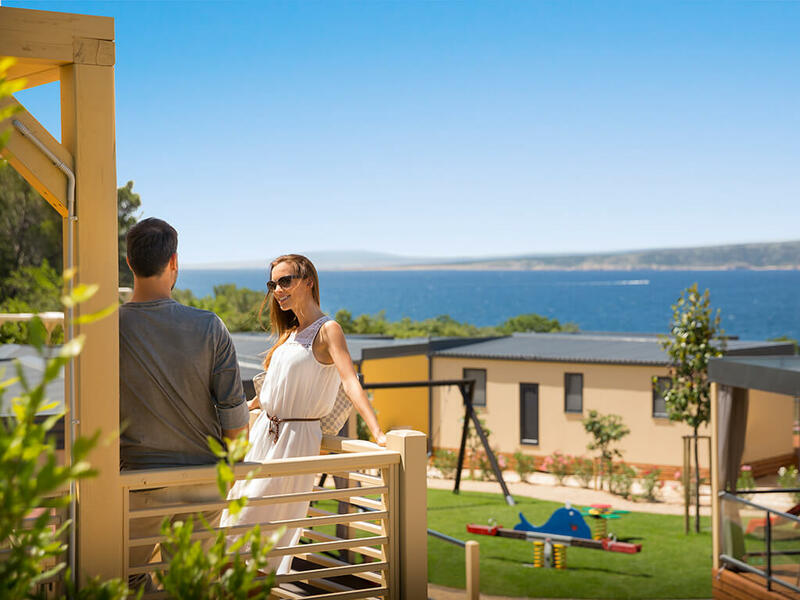 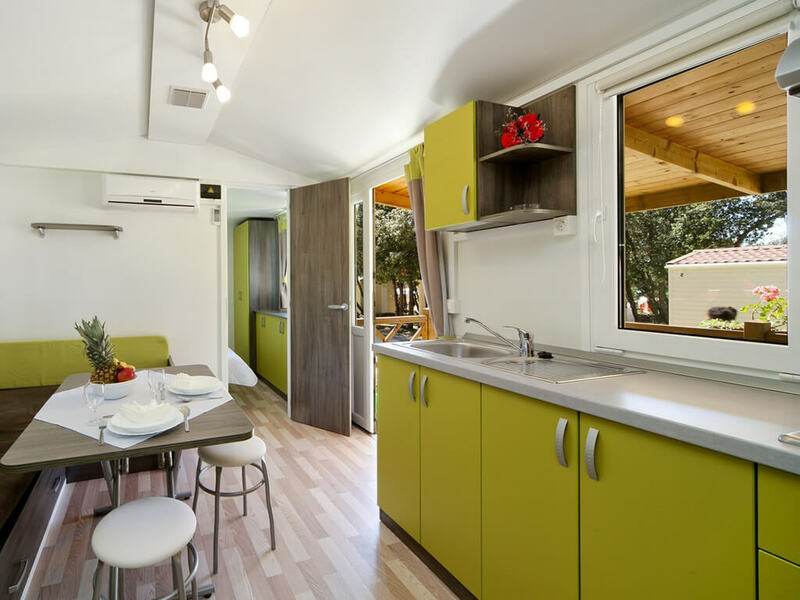 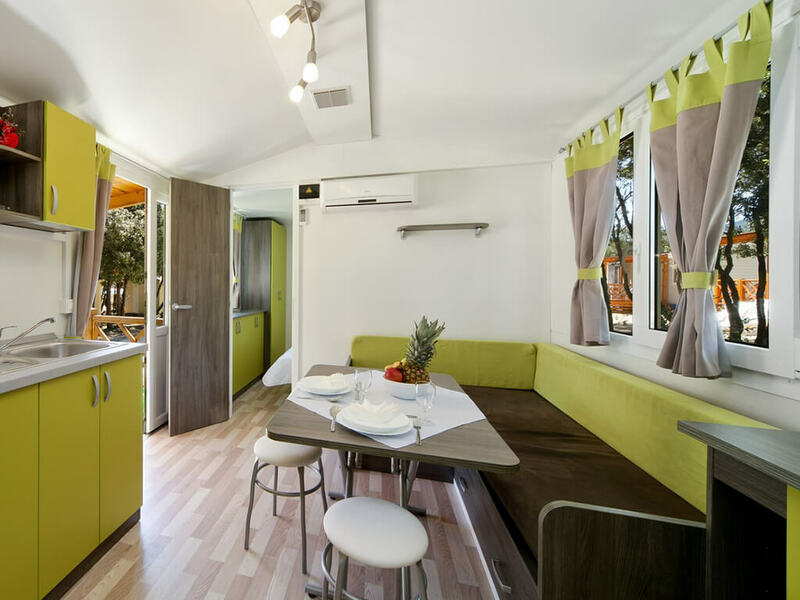 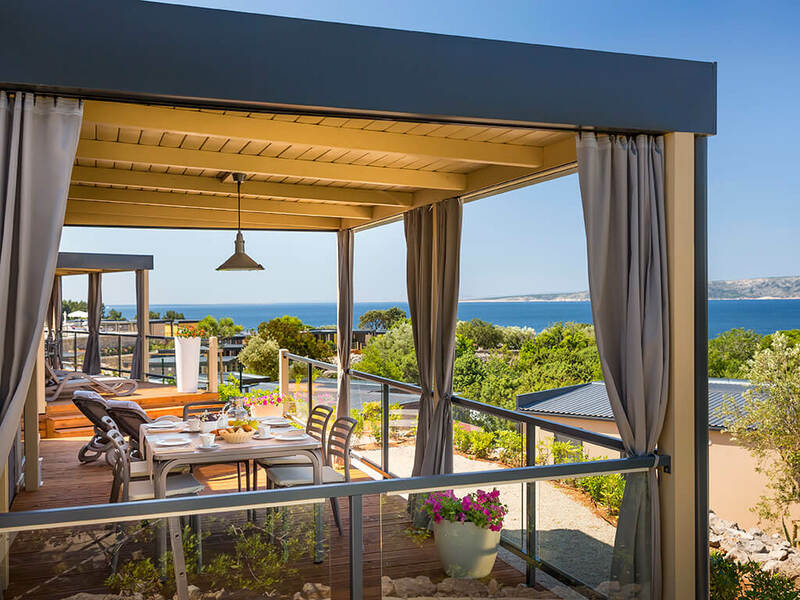 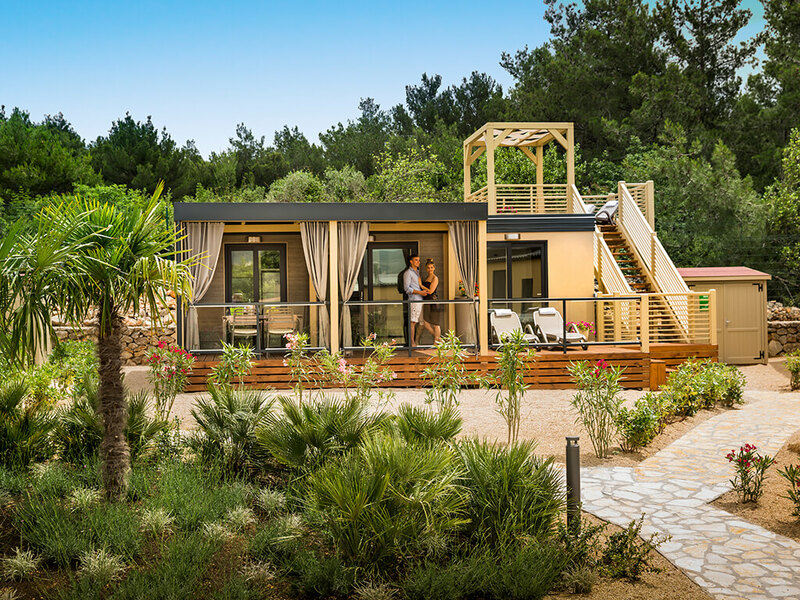 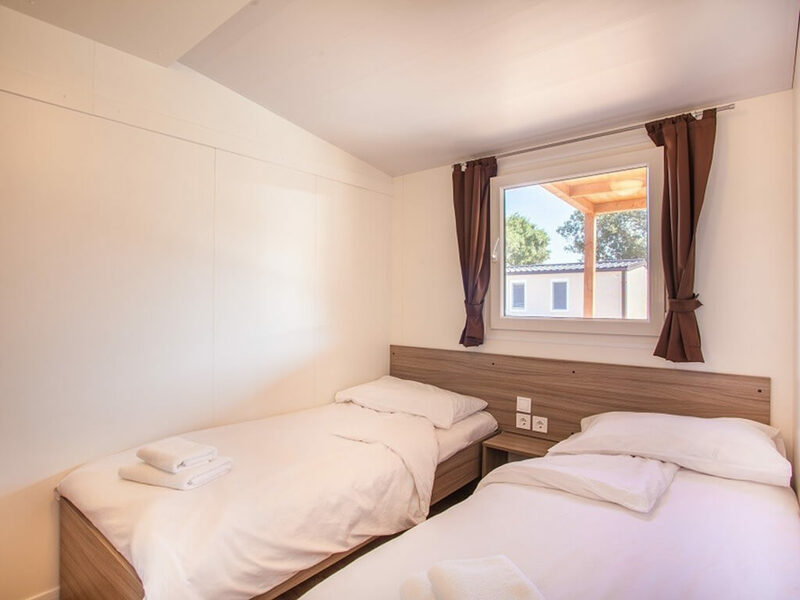 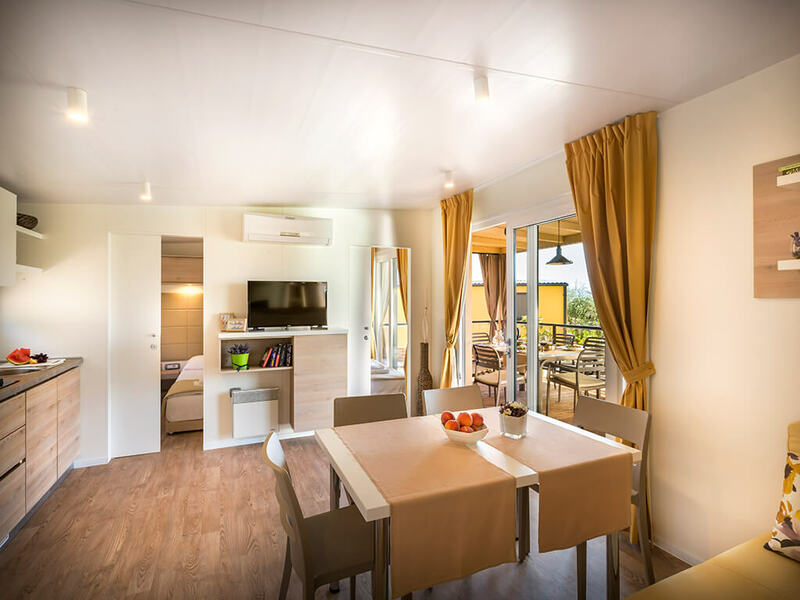 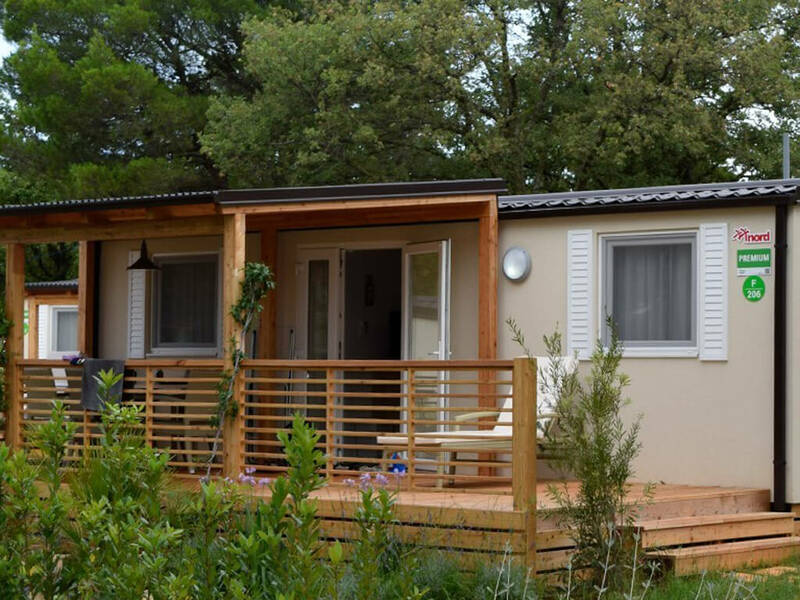 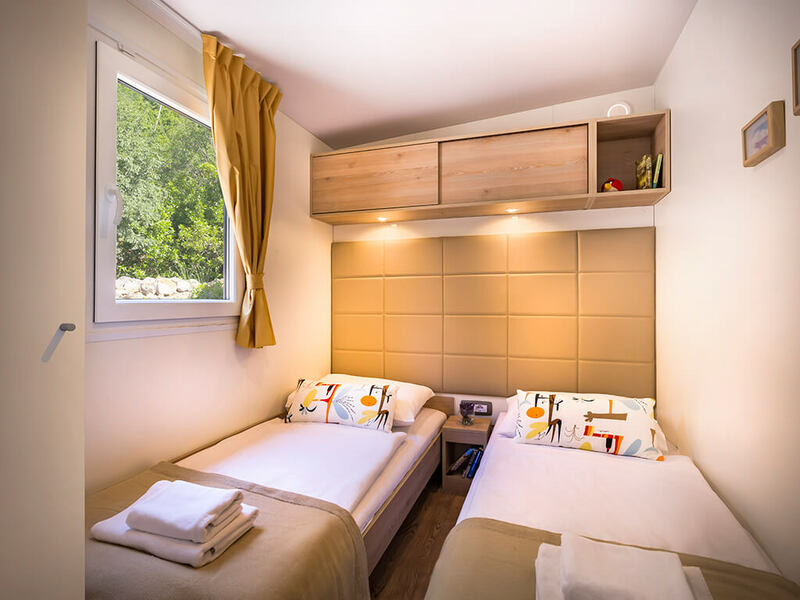 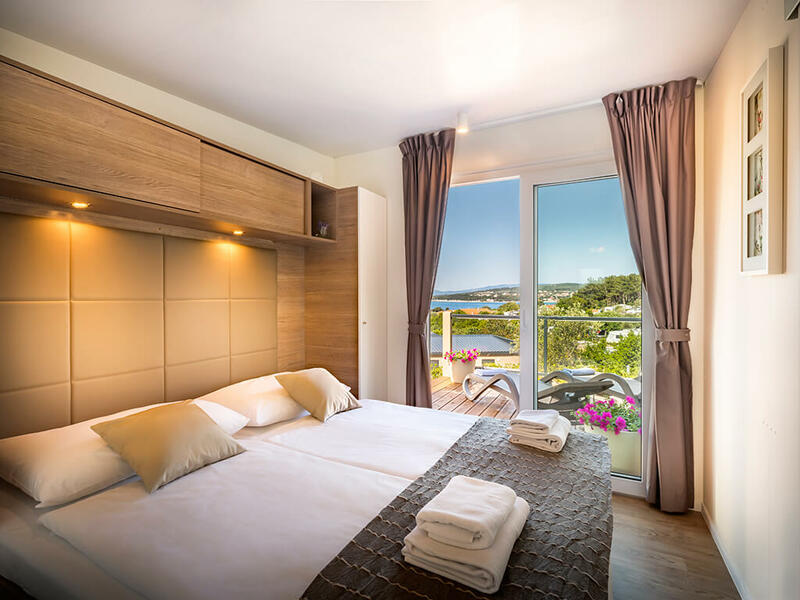 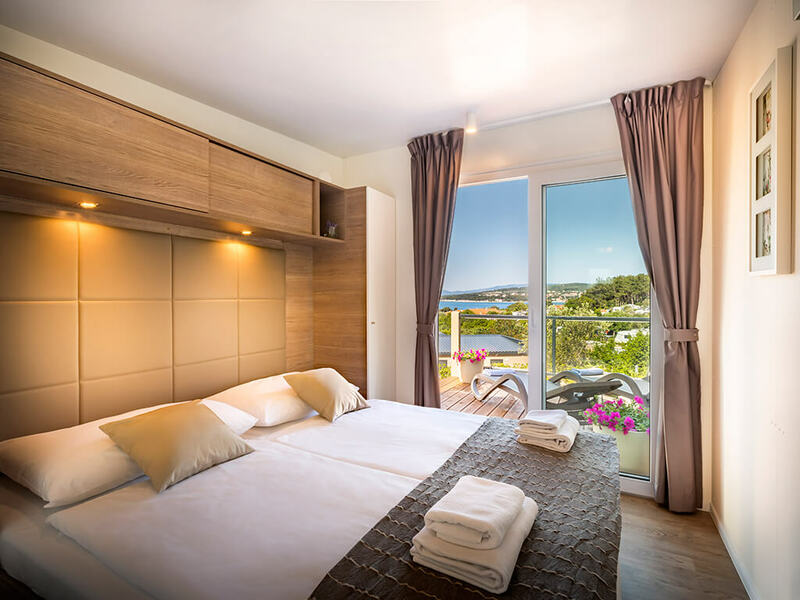 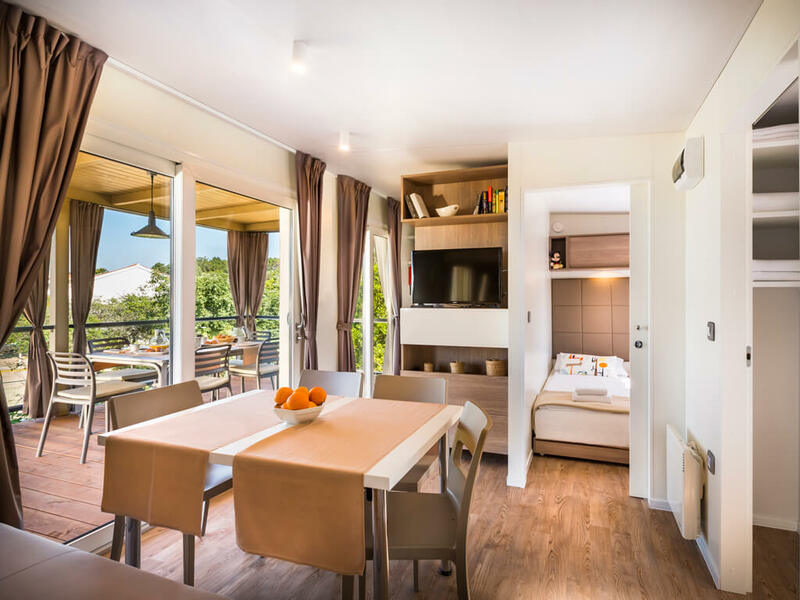 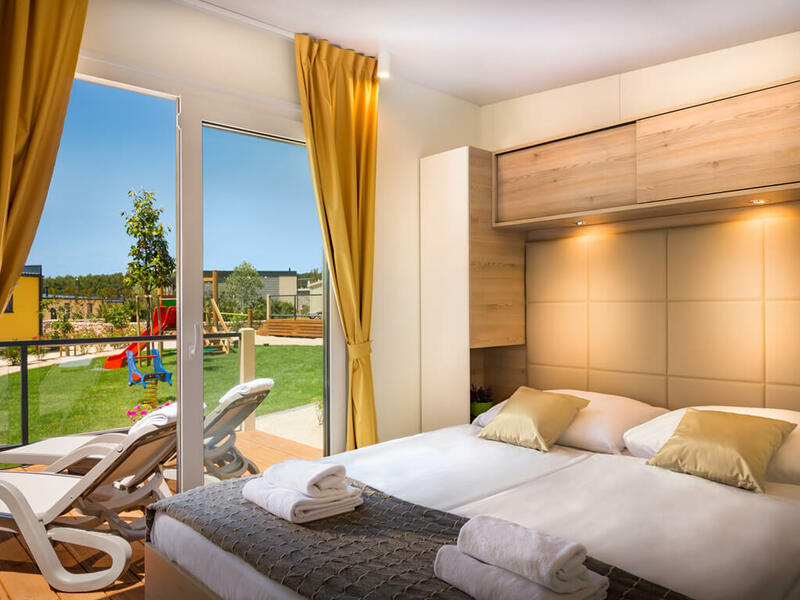 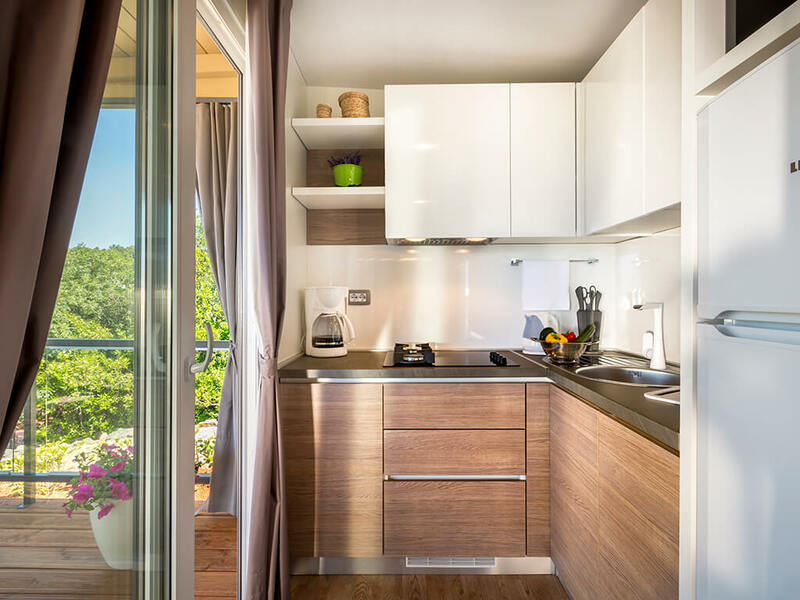 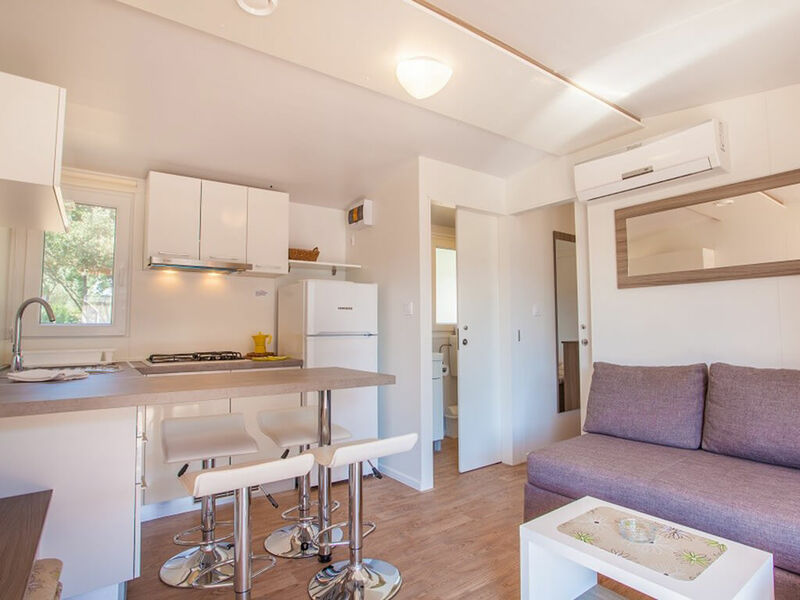 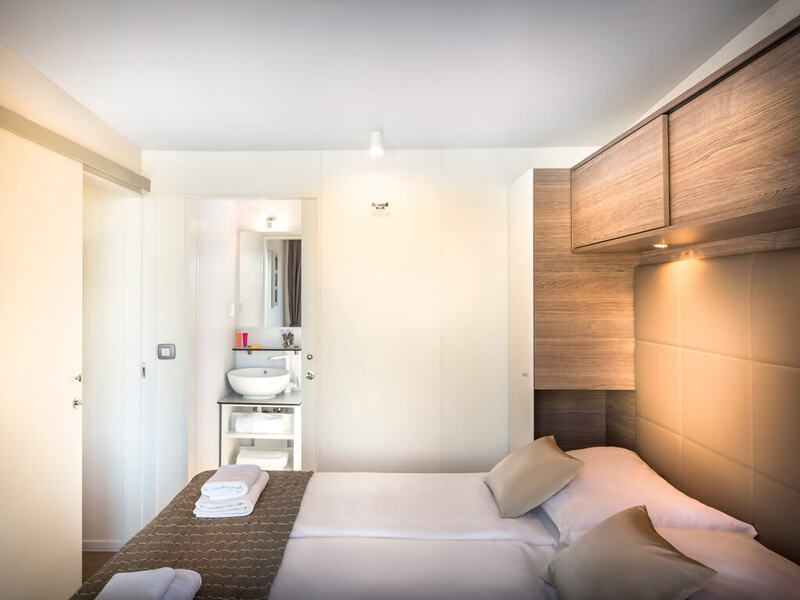 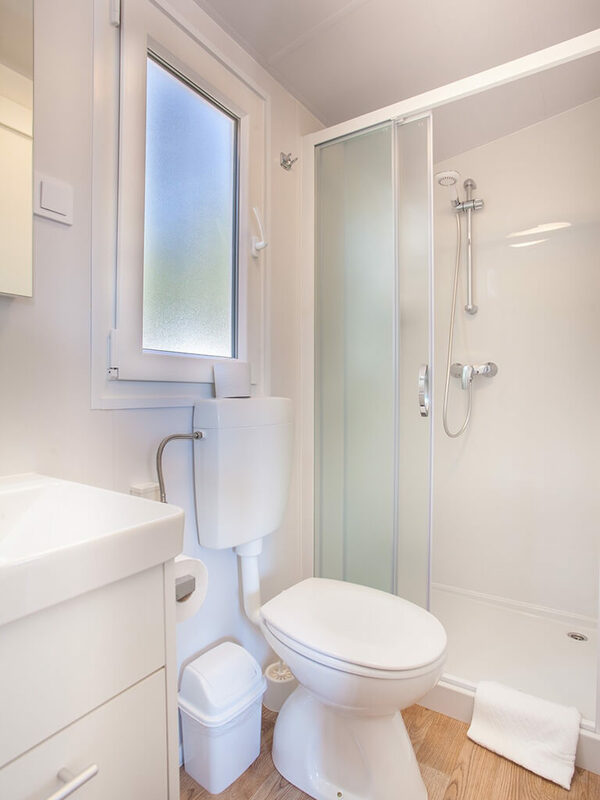 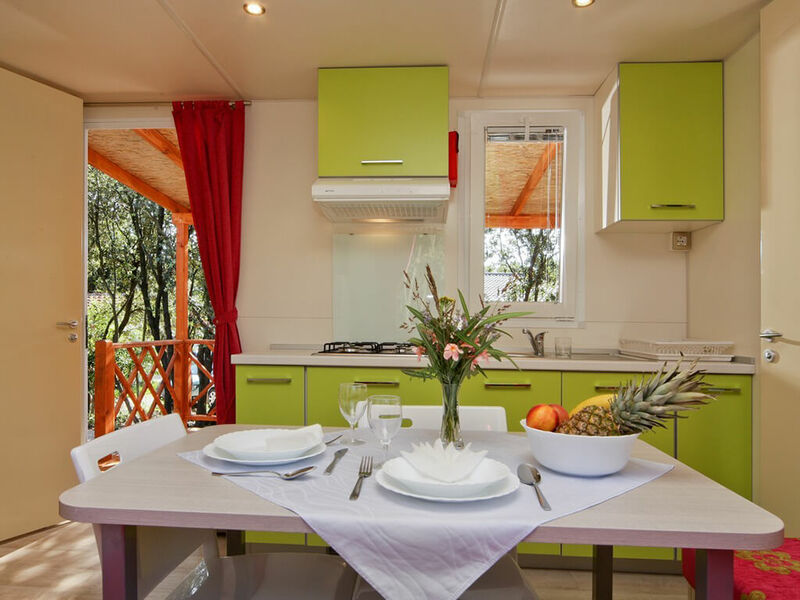 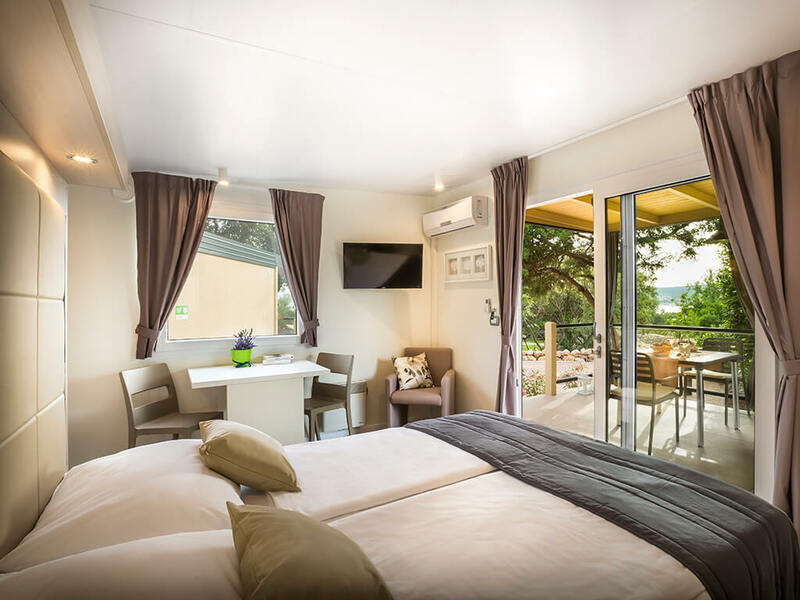 Although situated close to the town, mobile homes at the island of Lošinj are, at the same time, located in a relaxing and fragrant Mediterranean campsite environment. 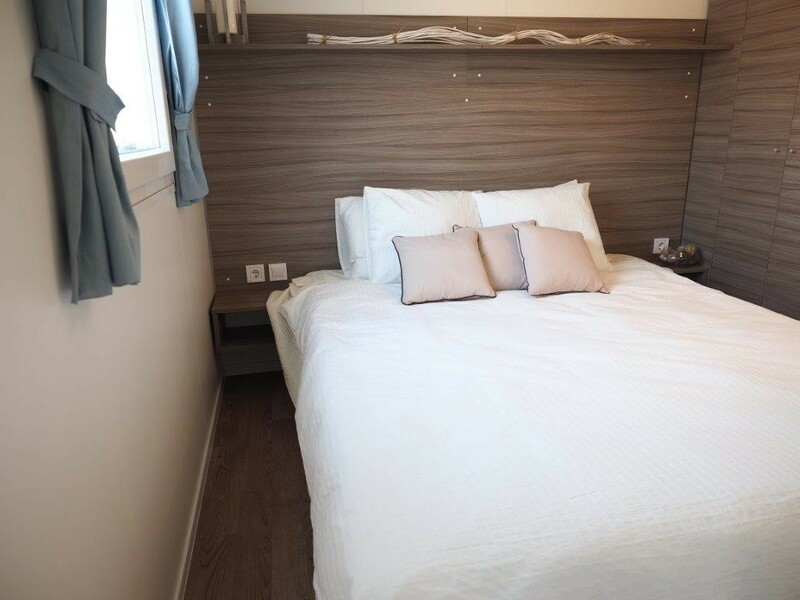 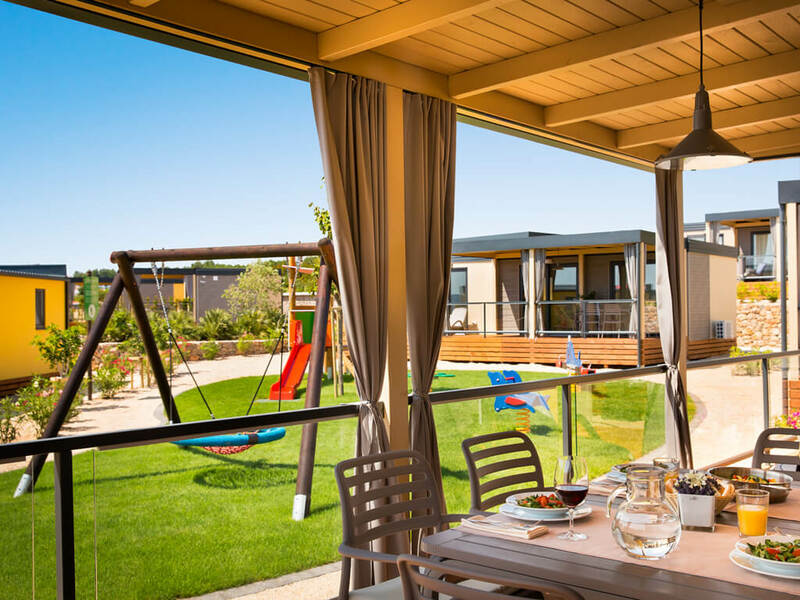 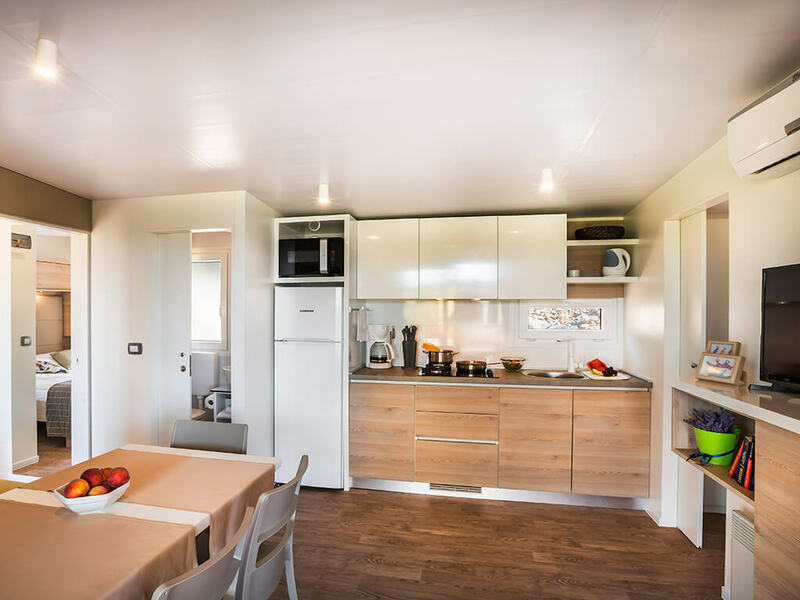 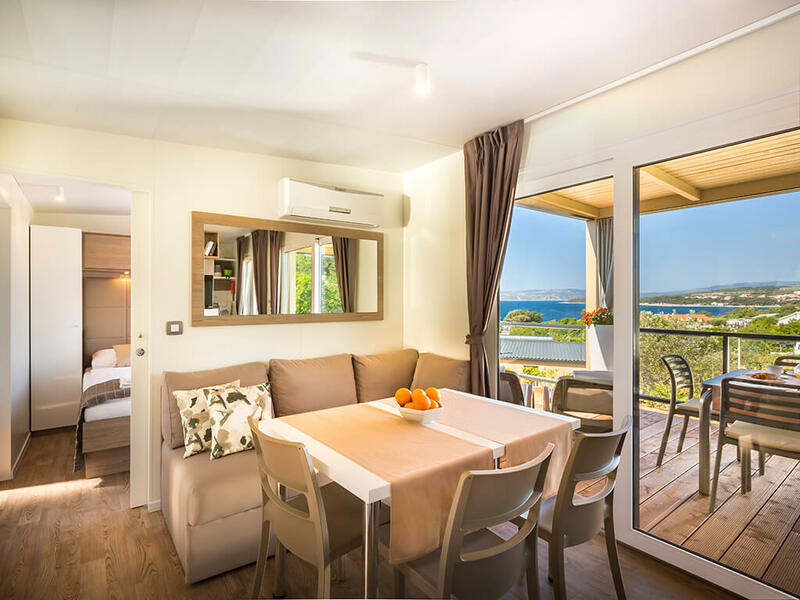 Modern mobile homes on the island of Rab, equipped with 2 or 3 bedrooms, a kitchen with dining room, a bathroom and a spacious terrace are simply made for unforgettable holidays with family.